Sadly, weekly reports continue to emerge of a toxic and negative culture that pervades our governmental system. These reports are not only disturbing, but point to a deeper issue…issues related to job satisfaction and employee engagement. You see, when the culture of an organization is not healthy, all sorts of sickness can occur, sickness such as, (a) unhealthy conflict, (b) lack of productivity, (c) toxic relationships, (d) and the sabotage of the company’s missional objectives, etc. While the video of the two coworkers that I embedded may be satire, make no mistake, company culture is vitally important to both the short-term and long-term health of the company. Let’s unpack what corporate culture is and how we can assess whether it is trending in the right direction or not for you or your company. Corporate culture is defined as the beliefs and behaviors of people within an organization that determine how they interact. In many cases, corporate culture is not explicitly defined, but rather implied. It tends to develop over time from the collective traits of the people within that organization. Every organization has a unique style and social environment. This is exemplified in areas such as dress code, policies and benefits. 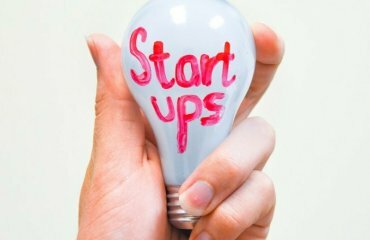 Want to Know if Your Entrepreneurial Idea will Fly? 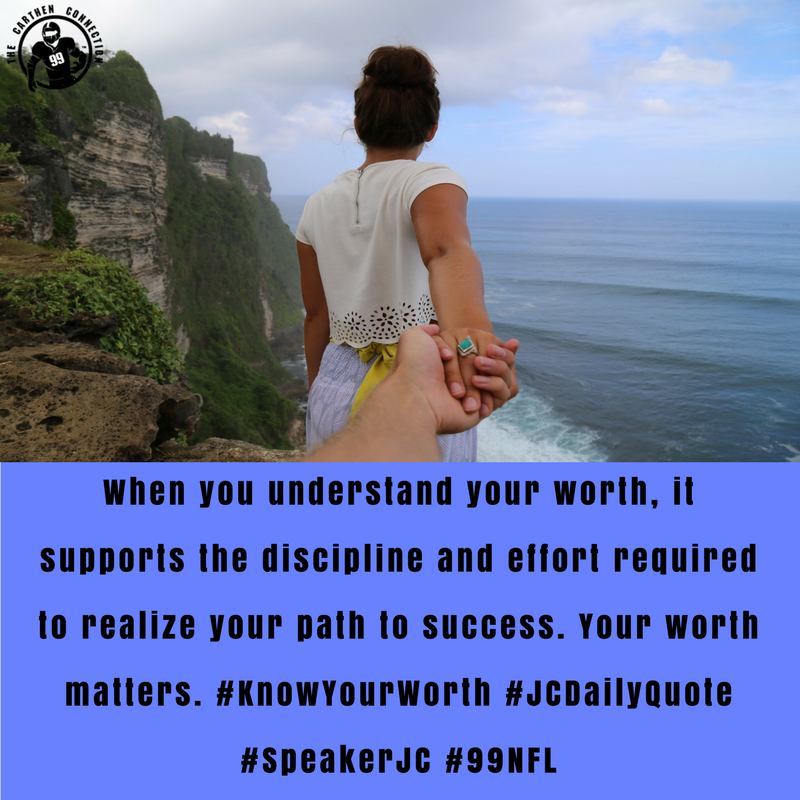 Take the Quiz! Leadership has a profound impact on company culture. The culture most often reflects the attitudes and behaviors of its leaders. If the leaders are laid back and relaxed, the organizational atmosphere will tend to be the same way. If the leaders are cold and stoic, so will be the culture of the organization. It is important for leaders to develop and model the type of corporate culture that is desired for the entity. The culture should align with the strategic goals. If not, steps should be taken to change the culture. (1) How do team members behave? (2) How satisfied are team members with their employment? (3) What is the public saying about the organization? At the end of the day, the right corporate culture can mean the difference between productive employees and those that simply remain with the firm because they cannot leave. 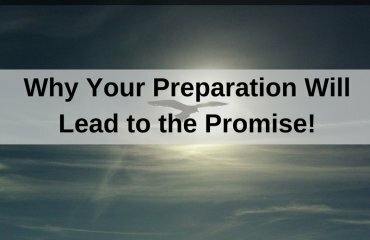 Why Your Preparation Will Lead to the Promise! 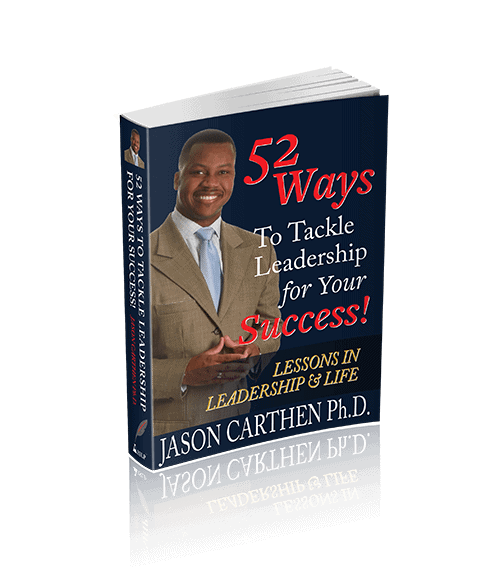 Carthen Connection Wednesday’s: Espoused Leadership vs. 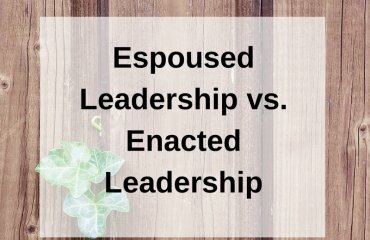 Enacted Leadership!